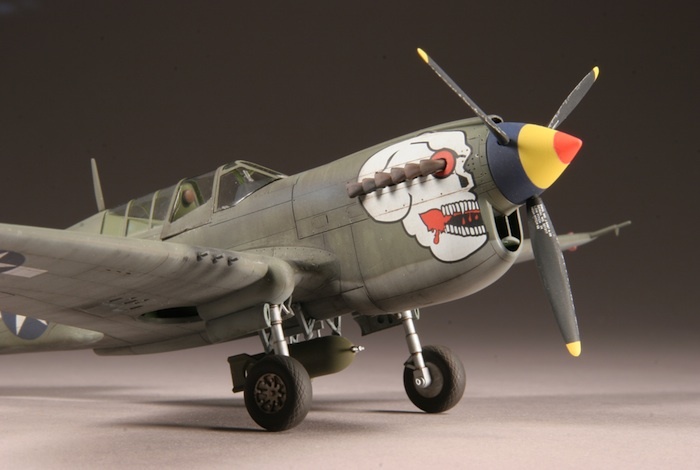 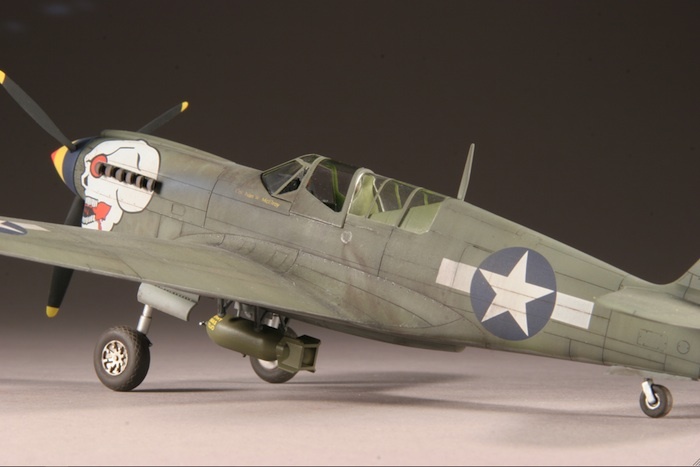 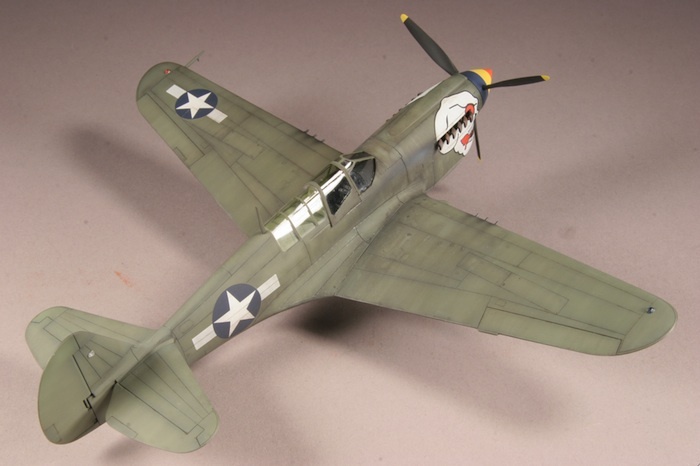 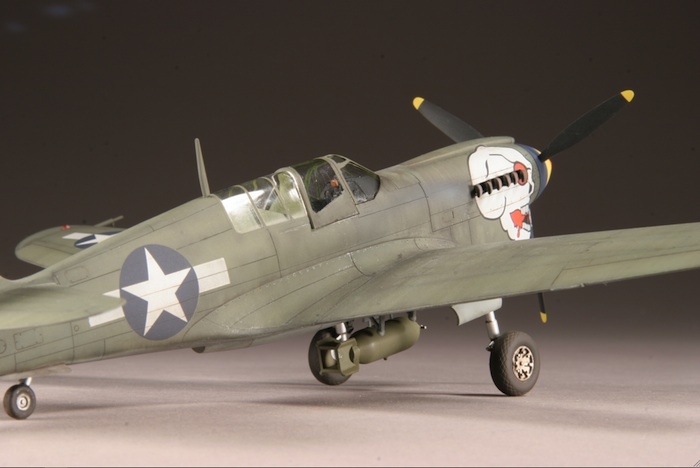 Here is the old Mauve 1/48 scale P-40N Warhawk. 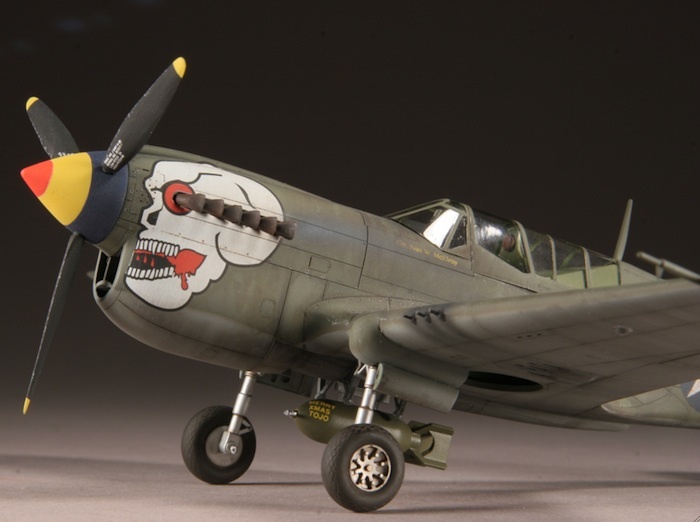 This may be published in an upcoming issue of Euro Modelismo. 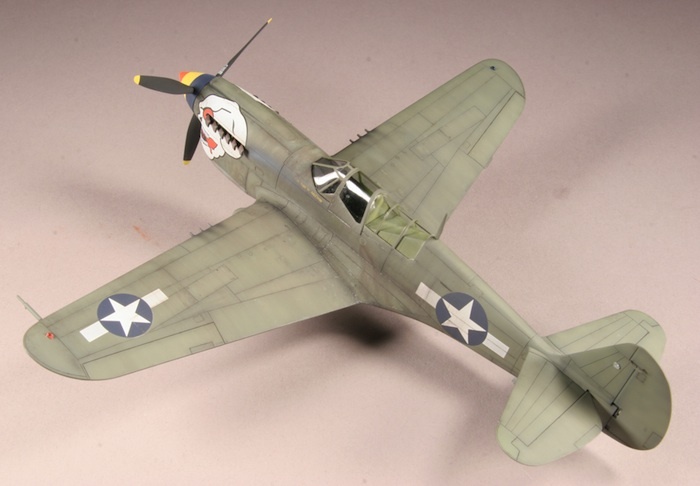 The kit has perfect fit and dihedral, however the rear canopy section is poorly engineered.